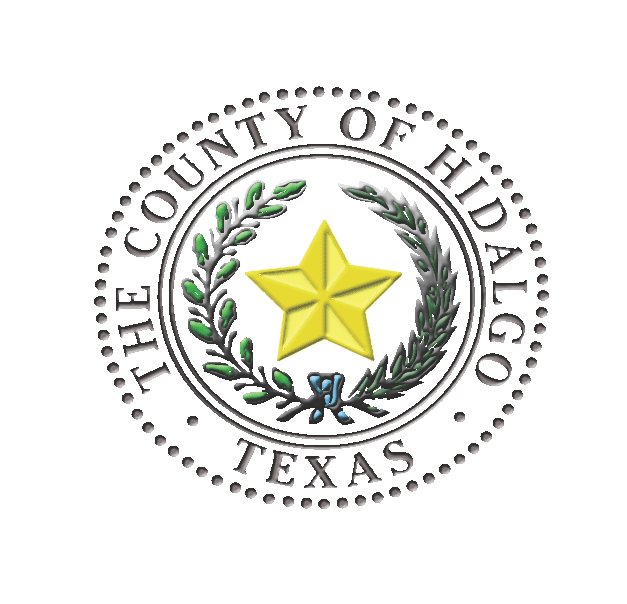 The Hidalgo County Health Department said five of 18 cases under investigation have been confirmed as mumps by laboratory tests, according to a news release sent Friday. Thirteen of the suspected cases are defined as having had contact with one or more persons who have or had the disease, the release stated. People who are vaccinated may still contract the mumps but will have milder symptoms. If you suspect you have the mumps, you are encouraged to be tested by your physician, said Hidalgo County Health and Human Services Director Eddie Olivarez. People who are not vaccinated should get the vaccine. Mumps is a contagious virus that causes fever, muscle aches, headache, loss of appetite, and swelling of the salivary glands, which can include the jaw and neck area. Other glands can swell or become tender, most notably adult males may experience swollen or tender testicles, according to county health officials.